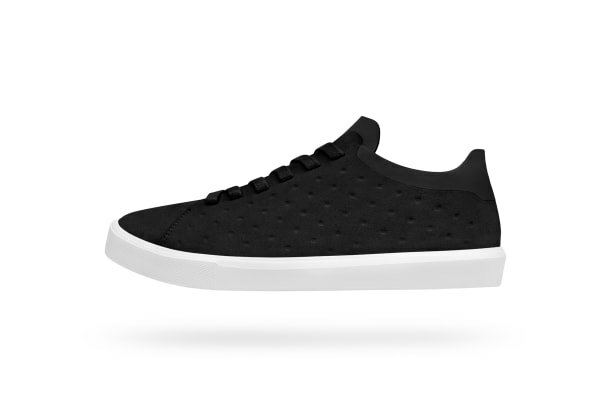 Native is giving the court shoe a lightweight upgrade taking that timeless silhouette and bringing it into 2016. 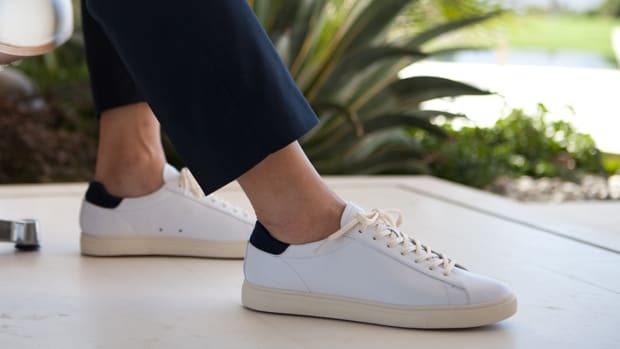 Just in time for summer, the shoe&apos;s lightweight upper is devoid of any unnecessary stitching and extraneous panels to achieve the lightweight construction. It also sits on the latest EVA sole technology with its single EVA cup outsole and an OrthoLite foam insole for comfort. 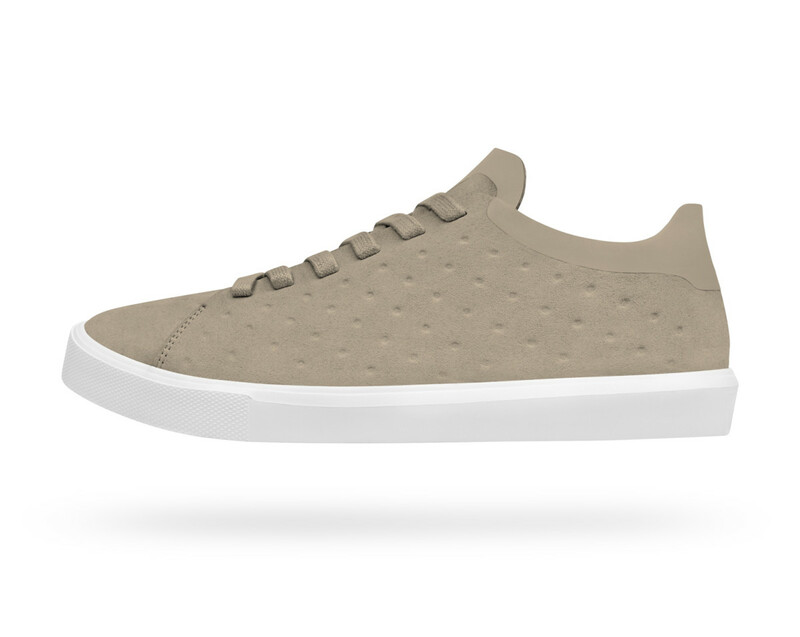 The Monacos come in a low-cut and mid-top style and are available now at Native&apos;s online store. 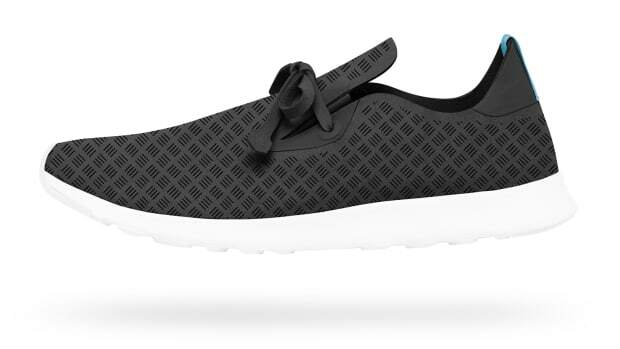 The independent sneaker brand keeps it stylish and simple for 2016.